If you get mail, you know there are two piles. As you sort your mail you stand over the recycle bin. Some you keep, some you don’t. You know the routine. Russell House Marketing executes direct mail campaigns that get you into the right pile. 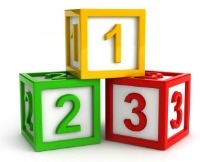 We see many campaigns each year and we know how to deliver Targeted … Measurable . . . Results. 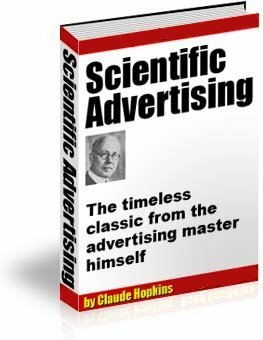 Scientific Advertising - Yours Free! Download this priceless resource here. At Russell House Marketing, we understand how valuable your data is to you. Rest assured, we treat and respect your data as if it was our own. To protect your confidentiality only suppliers and associates that have signed a ‘Confidentiality Agreement’ are used. This ensures a degree of security. In addition, all unused printed material is returned to the client or shredded. This includes all confidential data. Russell House Marketing also offers an FTP site for transfer of customer data; 128 bit encryption is available. Please consult your Direct Marketing Advisor for more information.